350mW Laser Modules (DPSS Laser and Laser Diode) with CW output power. 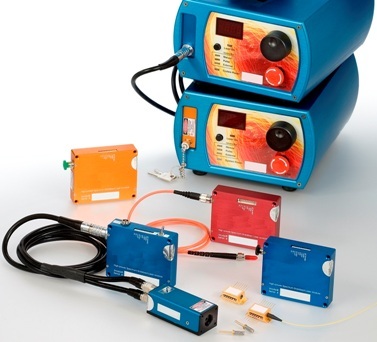 These CW Laser Modules emit 350mW of output power in a continuous wave (CW). Lasers that designate 350mW of output power can be either CW (continuous wave) or pulsed lasers. Pulsed Lasers with an output power defined in Watts or Milliwatts are usually defining the average power of the laser, not the peak power of the laser. 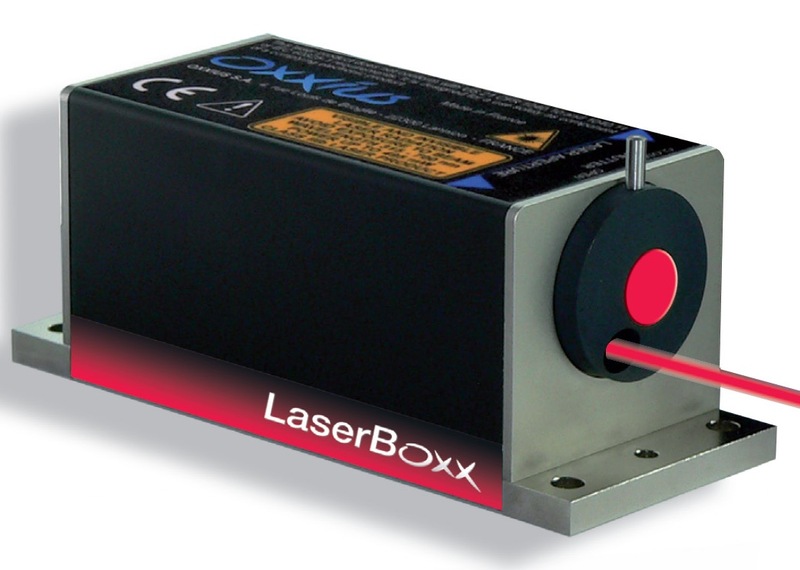 NARROW LINE-WIDTH LASERS AVAILABLE WITH FC/PC, SMA, OR FC/APC CONNECTOR.